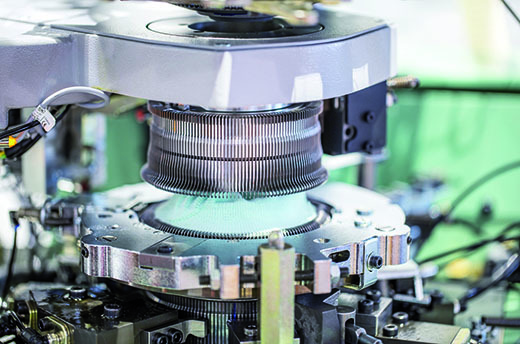 Stäubli will be presenting its latest solutions for highly efficient weaving and knitting at ITMA, the world’s leading trade fair for textile machinery. ITMA Europe is held every four years. This year, visitors are invited to experience Stäubli’s machinery and systems in operation at two booths. 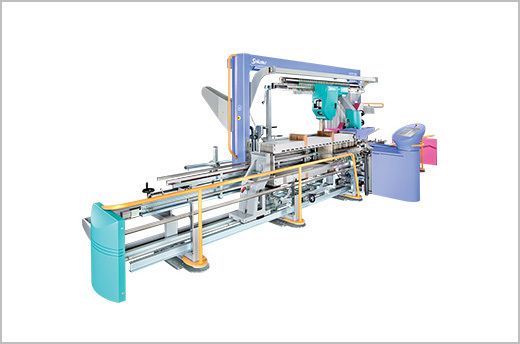 At Booth C201 in Hall 4, visitors can experience high-speed machinery and systems for an optimized weaving process such as the SAFIR drawing-in machine for the preparation of perfect warps. Visitors will also enjoy a complete overview of Stäubli’s range of cam motion and dobbies for efficient frame weaving of quality fabrics of any kind. 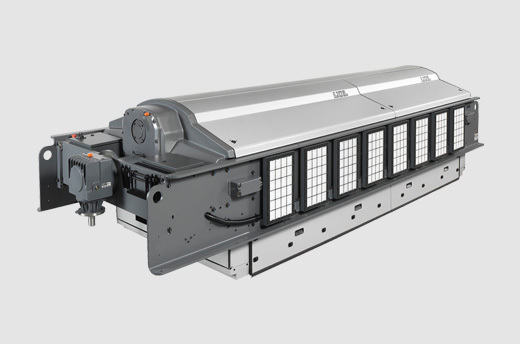 The exhibit of Stäubli’s shedding solutions includes name selvedge, narrow fabric Jacquard machinery, and three complete installations featuring the LX/LXL/LXXL Jacquard machine models, weaving inspiring applications. Visitors interested in carpet weaving can see a wide variety of rugs being produced on the ALPHA 500 weaving system and discover the many different binding technologies and design effects. Industrials seeking to excel in the sock manufacturing market are invited to visit our knitting specialists at Booth B212 in Hall 8.1. Two circular sock-knitting machines in operation there will clearly demonstrate the gain in production time offered by a circular knitting machine equipped with the Stäubli D4S automatic toe-closing device. ITMA 2019 is a great opportunity for textile industrials worldwide to get a good overview of innovative and advantageous technologies that can support them in their daily business. The Stäubli team is looking forward to seeing you there.